"It is time to speak of that which we never mention: the prophecy, the omen, the fact that I have come of age...."
In the decades since an innocent human slave was taken to Castle Dragon against her will, for the sole purpose of bearing a son for the monarchy, much has changed in the Realm: Alliances made in secret have flourished; sons born of veiled paternity have grown to adulthood; and dangerous warlocks, seasoned witches, and cunning shades have risen to powerful positions. Yet all is not as it seems. A prophecy is beckoning: "It is time. It is time." And a lethal dragon prince is growing restless to seize the throne of his bestial ancestors. King Demitri will never step aside. Mina Louvet - indeed, all the Sklavos Ahavi are caught between worlds. And the web of lies spun by the eldest dragon prince - the treachery, deception, and perversion - may very well spark a war of fire and fury unlike anything the Realm has ever seen - or hoped to survive. Great reward requires greater risk, and every beating heart will be wagered in this high-stakes game of blood and reckoning. That pretty much says it all. Yes this book kept me glued to the page. Yes I loved the characters and the world, again! Yes I would highly recommend Dragons Reign to anyone looking for a captivating original read that's so refreshing in the paranormal genre. I was so excited to get this second installment of the series. Just when I thought things couldn’t get more intense I was proved wrong. There were twists and turns around every corner. The story is so engaging I felt like I was there with the characters. If you’re into dark and dangerous you will love this book! Wonderful story line and well written! Narrator was great and it was really nice that they kept the same narrator for both books. 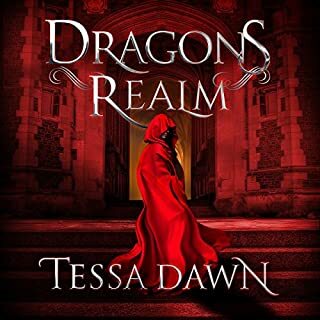 Tessa Dawn never cease to provide a well written and detailed story without the fluff. another great one! Tessa u NVR disappoint!!! awesome as always!!! and great continuance from first story! loved it!!! was great to see everything come together as it did I was wondering about how that was gonna work out! awesome awesome awesome! 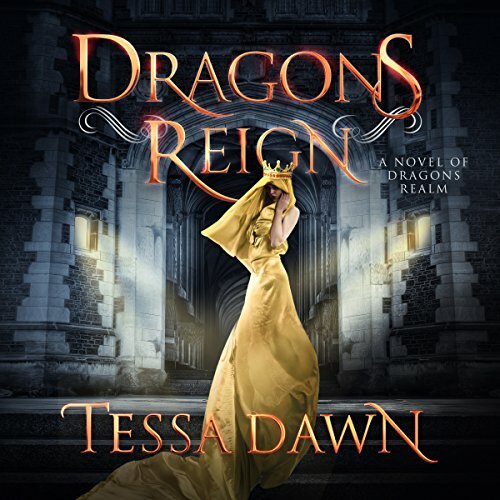 As I listened to the audiobook version of "Dragons Reign”, book #2 of Tessa Dawn’s Dragons Realm saga, I was transported into an “otherworld" of brutal passion, fate and magic. Dazzling, emotive and sophisticated, I thoroughly enjoyed listening to the story. It was the perfect companion to the e-book version, which I enjoyed first. Tessa Dawn is a gifted author, one which I am eternally grateful to have discovered. I have read each and every one of her books from both the Blood Curse Series and the Dragons Realm saga multiple times, each time, discovering fresh and exciting story elements to keep me thinking for days. Thank you, Tessa! I did not want to stop listening! It had absolutely everything I love in a book, with hero's you love to love and villains you love to hate. 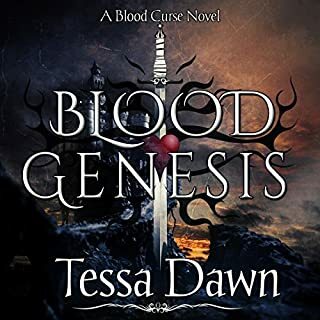 Tessa Dawn is a gifted writer and has done it again with the second book in this series brought to life beautifully by Mikael Naramore. I just loved this amazing, and captivating story. There are so many paranormal books available but this book is an absolute gem! Dragons! Dragons, and more dragons! Who will lead the Realm forward? You won't want to stop listening once you start. Tessa delivers another great book! you will not be disappointed. 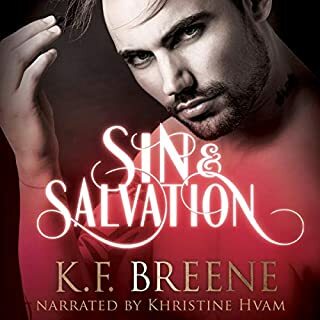 Awesome narration and storytelling. i reallly liked this story on dragons. i read the first one and it what good. theres deception, treachery and love. ywist and turns that makes you to keep listening. eric dove narration of the story was great. The Prophecy's time has finally come. Prince Dante Dragona has come of age and he is ready is take the throne. But a treachery of the past raises its head and threatens to foil the carefully planned strategy of Prince Dante. Much is at stake in this mighty attempt. All the lies and deceptions will come spilling forth and many are doomed to be caught up in the aftermath. The question is, will be be for good or evil? Is all the great risk worthy of the reward to be gained, for every beating heart will be wagered in this bloody game and reckoning. Fantastic sequel to book one. It started a little slow for me but picked up and swept me along to the end.